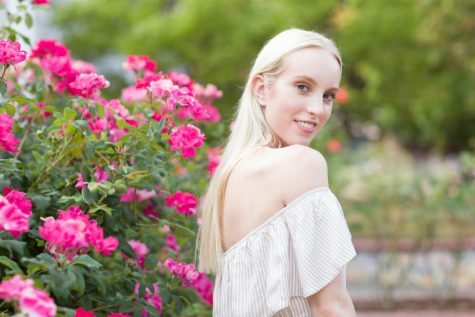 Mackenzie is a senior at Wilsonville High School. This is her first semester as a staff writer on the Paw Print. Mackenzie looks forward to covering student culture, arts, and fashion. She is also a part of the Female Empowerment Club. In her spare time, she enjoys reading and writing.